Give the Gift of Entertainment All Year Long! 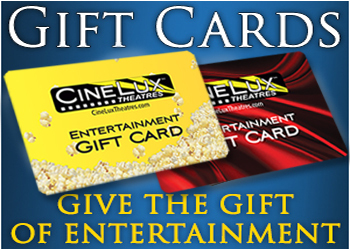 CineLux Entertainment Gift Cards make the perfect gift for graduations, birthdays, holiday stocking stuffers, or any other occasion. It's the perfect gift for the movie lover on your list! Gift Cards can be purchased in $5 increments from $10 to $100. 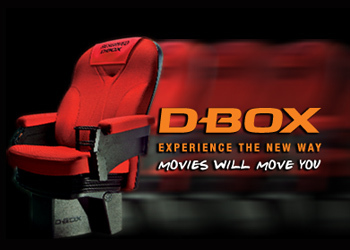 Purchase at the theater box office or by contacting us at sales@cineluxmovies.com. Valid at the box office, concession stand and for food and beverages at our Café Lounge locations. Cinelux Enterteinmeint Gift Cards never expire! 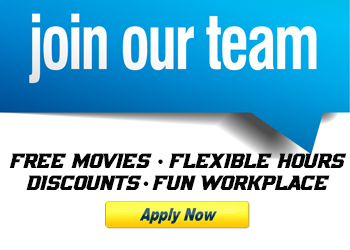 If you would like to purchase gift cards online please contact sales@cineluxmovies.com. Please note that there is a nominal shipping and handling service charge for all mail orders. Enter your CineLux Entertainment Card's serial number (located on the back) in the field below to check your card balance. Tip: You do NOT need to enter letters or dashes. Gift Cards are not redeemable for cash, except as otherwise required by law. No refunds, returns or balance transfers. Protect your Gift Card and treat it as you would cash. CineLux Theatres is not responsible for lost or stolen Gift Cards.